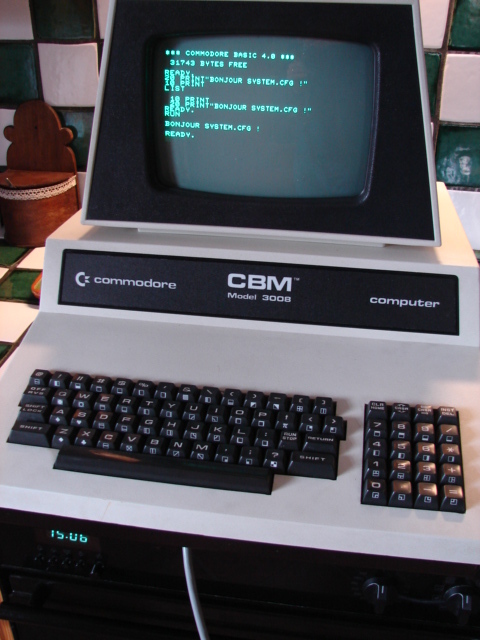 While using the Commodore PET 8032’s at college, I managed to create a file on my project disk called “*”. I absent-mindedly tried to delete it with del “*”. This resulted in accidentally deleting a lot of important study work. At the time, there was not an undelete utility for the PET operating system. So, after researching and decoding the filesystem byte structure, I wrote an undelete program. I learnt a lot about low level file system structure. I managed to recover all my files a few weeks later.